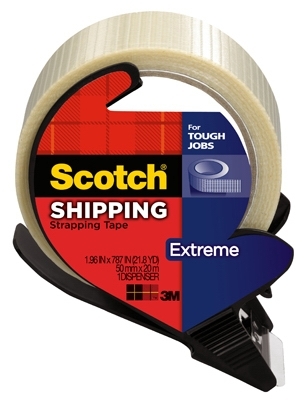 Extreme Shipping Strapping Tape, 1.88-In. x 21.8-Yds. 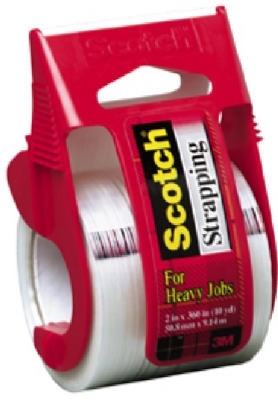 Heavy-Duty Filament Strapping Tape, 1.88 x 360-In. 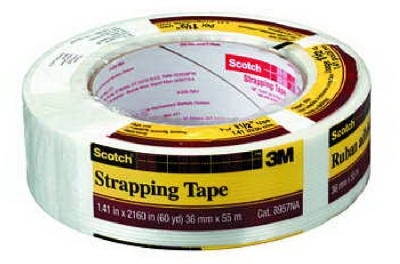 Strapping Tape, 1.5-In. x 60-Yrd.